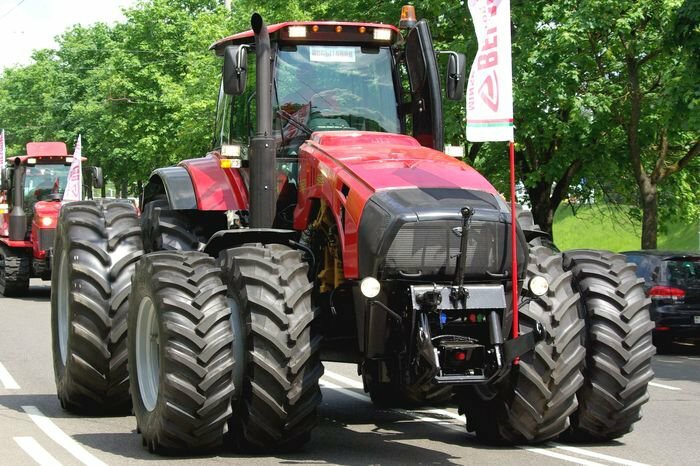 Minsk Tractor Works has officially introduced 466 hp straight frame tractor: the MTZ Belarus 4522 | MTZ Equipment Ltd.
MTZ BELARUS 4522 is one of world’s largest fixed frame tractors. 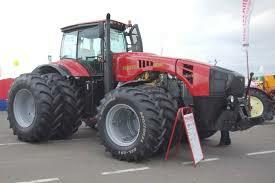 It’s a general purpose tractor, drawbar category 8 with 4x4 wheel formula. 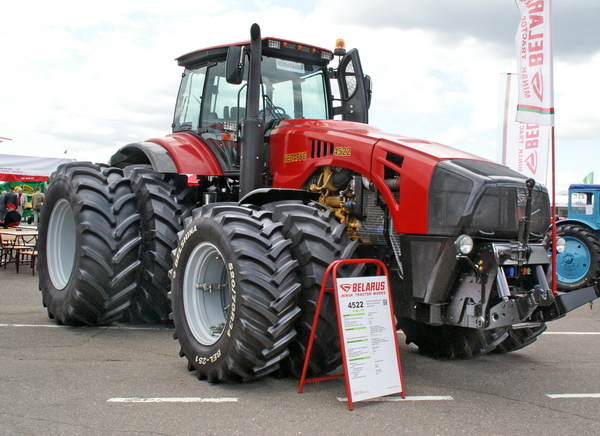 Designed to perform energy-intensive agricultural operations in towing and trailer driving modes.